Posted on 01.18.16 by Steven. Which two teams do you want to see square off in the big game in San Francisco in a few weeks? 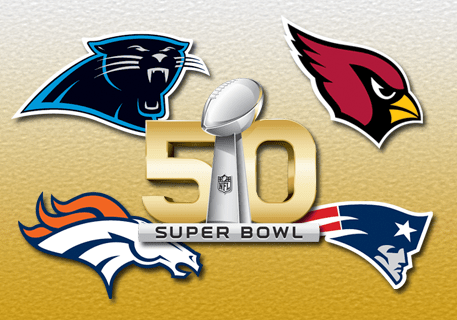 Which Match-Up Would You Like to See In Super Bowl 50?